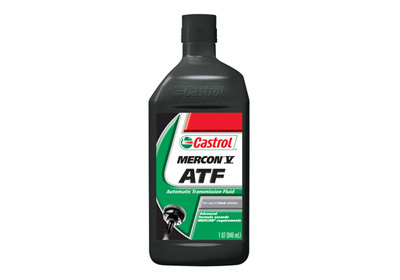 Castrol MERCON® V Automatic Transmission Fluid is for use in Ford vehicles that require MERCON® or MERCON® V.
Enhanced friction durability provides superior transmission life and promotes smooth shifting. Exceptional thermal protection guards against transmission wear. Certified and approved by Ford for all cars and trucks that require MERCON® or MERCON® V. May also be used in power steering applications where MERCON® or MERCON® V is required. 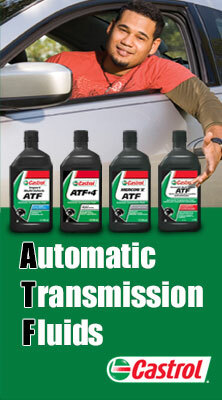 Do not use this ATF in applications calling for MERCON® SP or Type F.